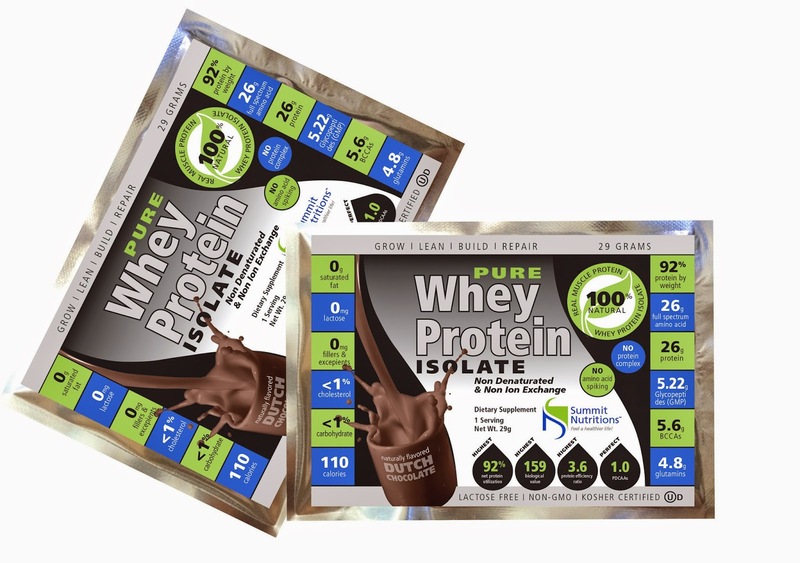 HIGHEST BIOPURITY PROFILE - Summit Nutrition's Whey Protein Isolate gives 90% of protein per scoop (25/27.7g) and maximum amount (5.6 GM) of BCCAs and (4.8 GM) of Glutamines per serving size and it's ALL COMING FROM THE PROTEIN NOT EXTERNALLY ADDED. 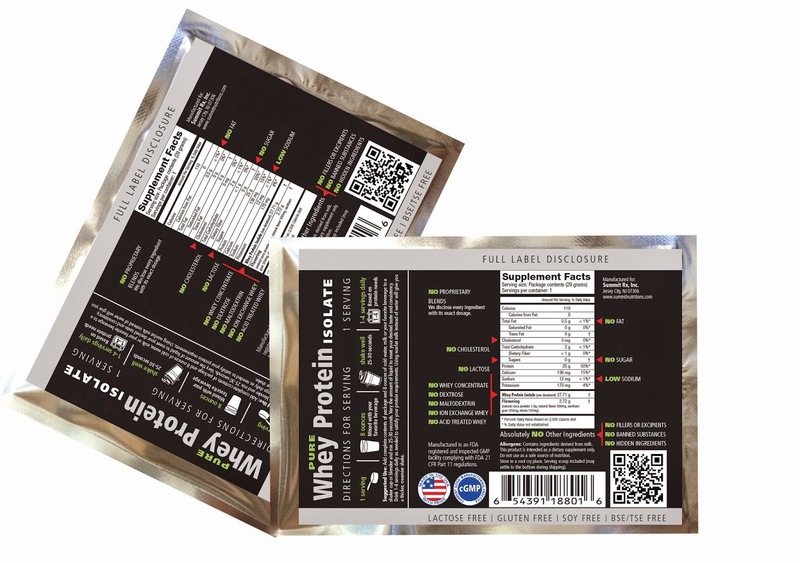 Also our protein has all 26 Full Spectrum Amino Acid Profiles including essential, semi essential and non-essential Amino Acids with 159 Biological Value and Perfect 1.0 PDCAAs Score. ZERO FAT, VERY LOW CARB AND CHOLESTEROL - Summit Nutritions Whey Protein isolate has zero fat and very less, in fact less than 1% Daily Value of Cholesterol and Carbohydrate which is much better than other proteins. In addition to this, there is ZERO FILLERS OR EXCEPIENTS. WHAT IS PROTEIN OR AMINO ACID SPIKING??? - Many National Brands has added extra cheap Amino Acids like Taurine, Glycine, Glutamines and Creatine to the protein powders even though they are not Food Based Protein, but added to be calculated as protein to lower the cost since they are much cheaper to manufacture. There are class action lawsuits cases against those companies (Mostly National Brands). 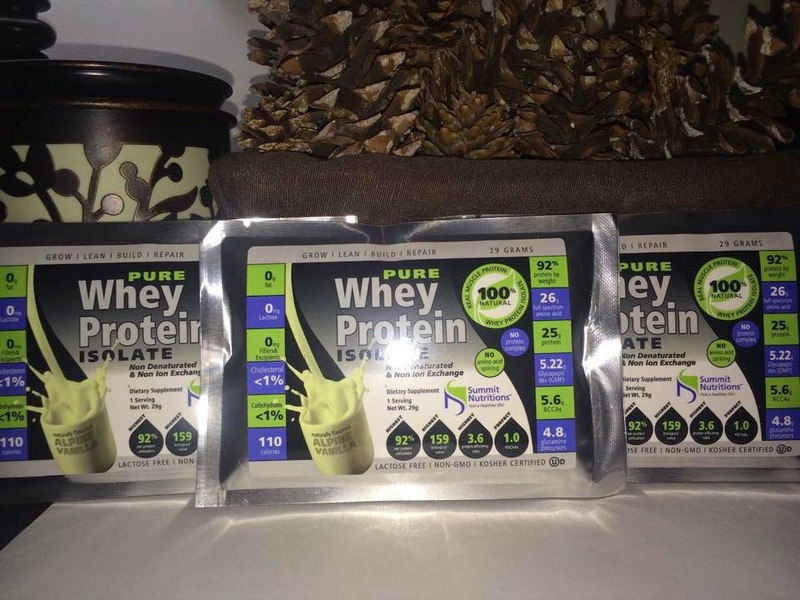 We don't MAKE PROTEIN COMPLEX Whey Protein Isolate with Whey concentrate to bring cost down. So look at your Protein supplement fact and find out what is with Protein and make your choice. 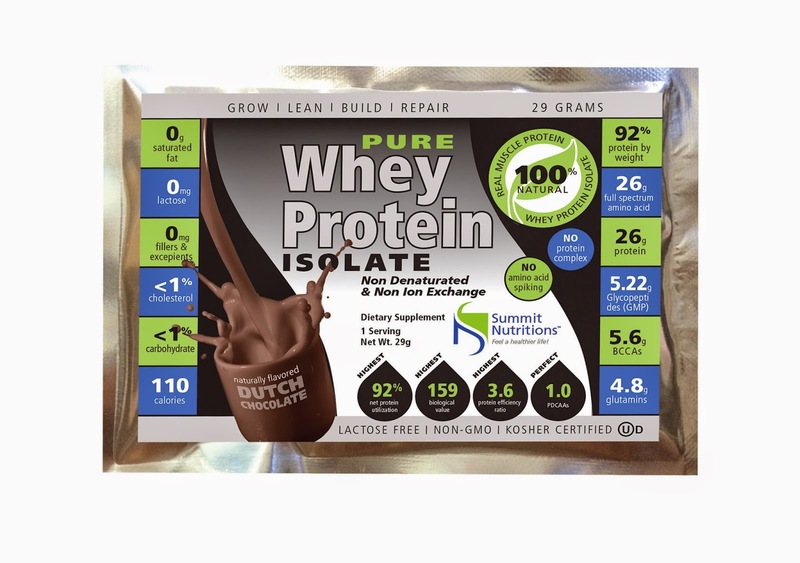 When I was researching this product I was quite impressed with Summit Nutritions Pure Whey Protein Isolate. I like that it is Kosher certified, has no GMO's and Lactose Free as well as NOT having any fillers. I like this type of whey protein because I am diabetic and any kind of spike is not good for me. I normally add a whey protein to my morning smoothie, so I just substituted my normal whey protein, for this one, I tried the Natural Alpine Vanilla flavor which was pretty tasty and about 30 minutes later I could tell something was different. I could tell the difference in carbs, because normally I feel that carb spike and with this I did not. I am really liking this whey protein after the 3 days and I am going to buy more and replace my old whey protein with this one. I want to try the Natural Dutch Chocolate next.